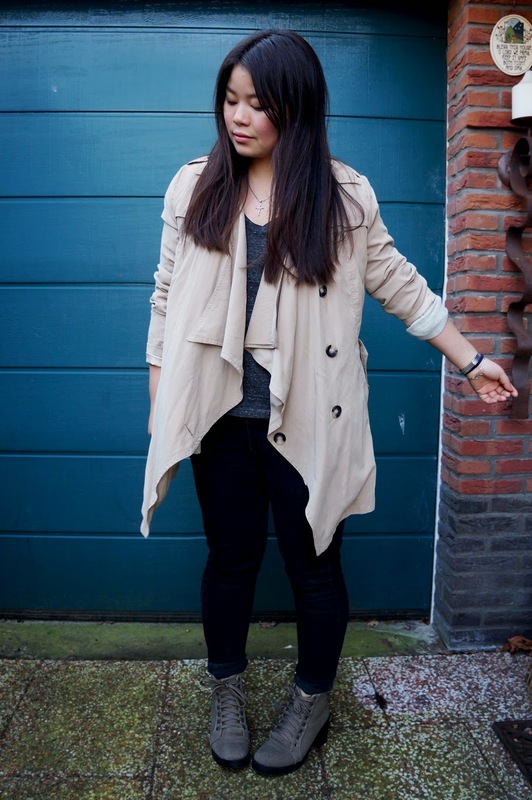 OOTD | Trench it up! Yesterday's outfit. 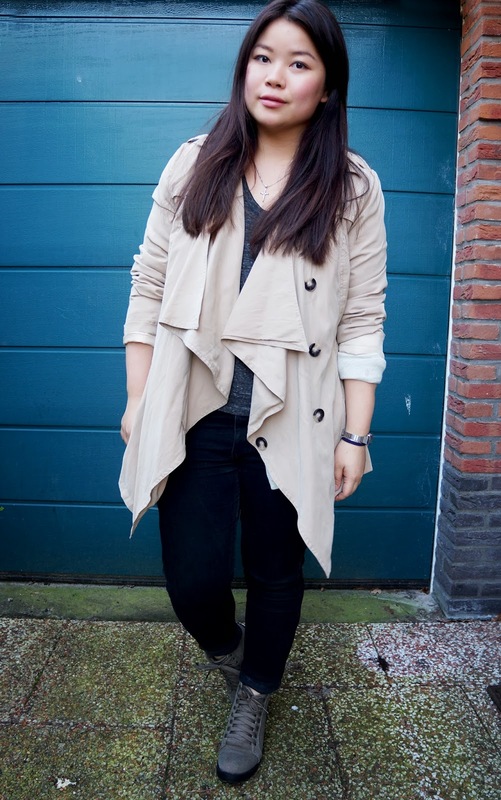 The weather is keep getting better, so it's time to pull my trenchcoat out of the closet! I just love the model of this trench, it's light and 'flowy'. I remember seeing this last year on Queen's day (which is now called King's day) and it's been never worn and only 5euros! Hele mooie jas, staat je goed! Wauw! Wat een leuk jasje! 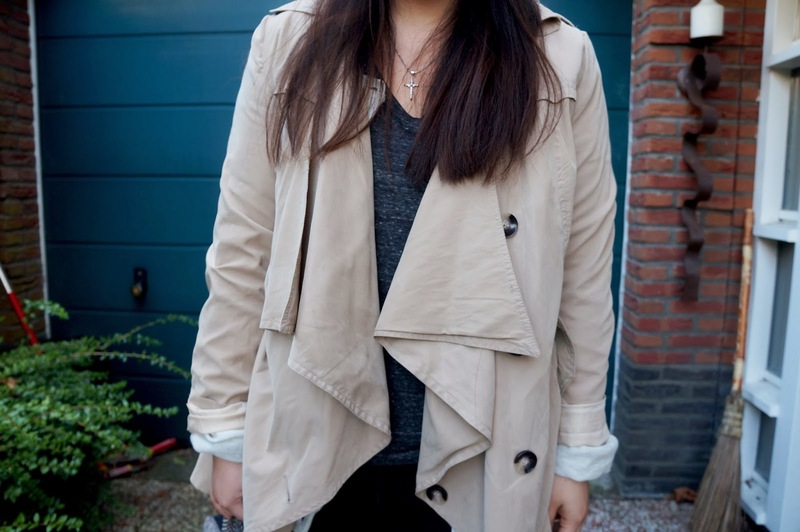 Leuke outfit, die trench staat je goed! Ik heb die laarsjes in het grijs, zat nog sterk te twijfelen welke van de twee ik mee moest meenemen. Lovely outfit dear! Amazing bag, so cute. Love the coat, so pretty. You look great!! Would you like to follow each other on GFC? Please let me know on my blog so I can follow back. Thank you. Wat een gave outfit! Love it! 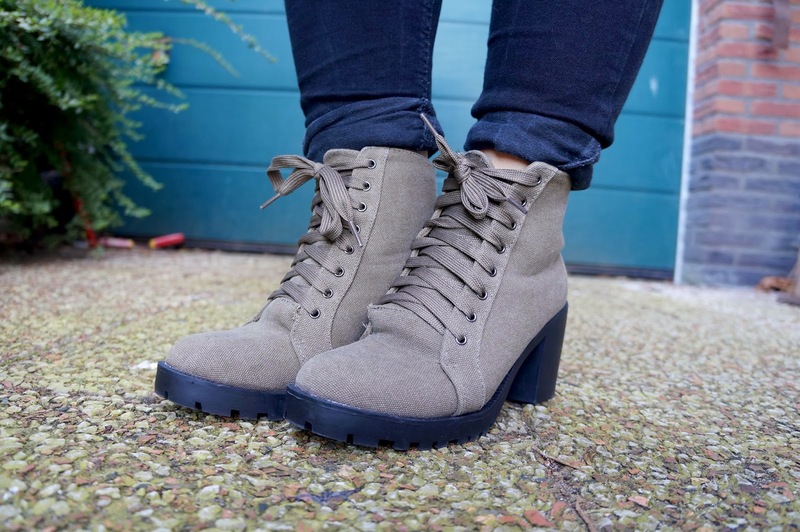 HAUL | Going on a combat! 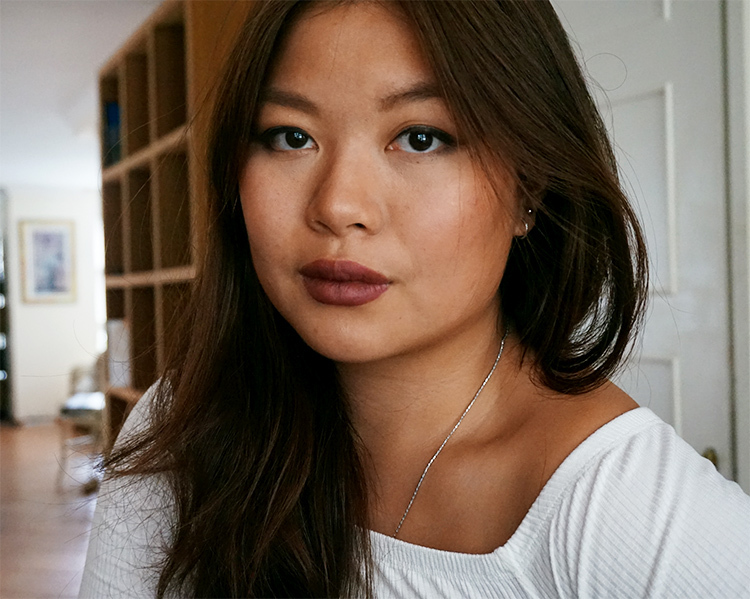 OOTD | Is it the first day of spring already?